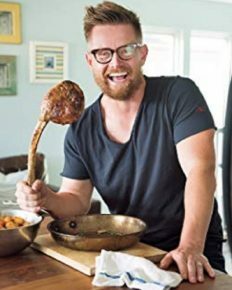 Richard Blais’ consulting company Trail Blais has been selected by Yellowbelly restaurant to develop the menu for their restuarant! 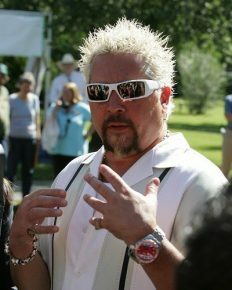 Is it worth to watch Guy Fieri’s Family Road Trip? 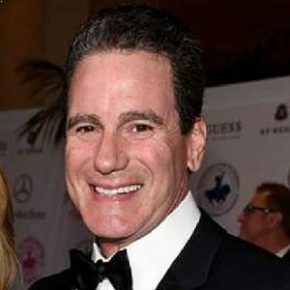 Married Guy’s son writes an open letter to him. Why? 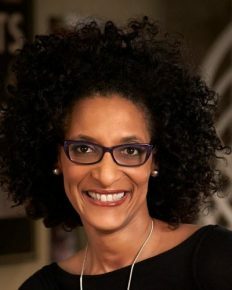 Carla Hall: her southern grandmother’s cooking tips, her cooking with love journey, and her career growth! 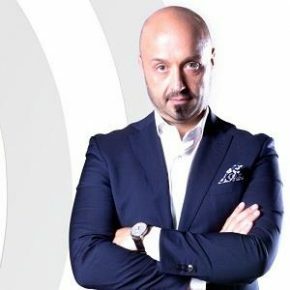 Click to know more!